If you are hoping to take down an incumbent in Ottawa’s upcoming election, you definitely have your work cut out for you. 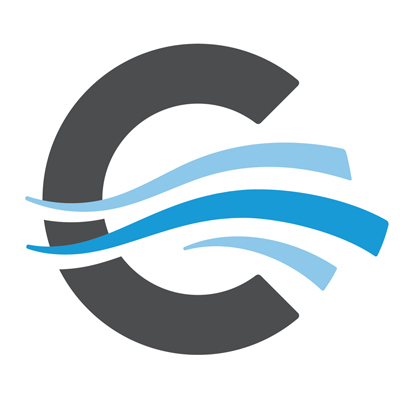 Over the past three municipal elections, only eight challengers have successfully defeated incumbent councillors. Why? In part, councillors are just better known after four years of trying to get things done in their communities. Name recognition is “the biggest factor in a lot of these elections” and comes easier for incumbents than challengers, Menard said. The only fix for that, he continued, is to knock on as many doors as possible. 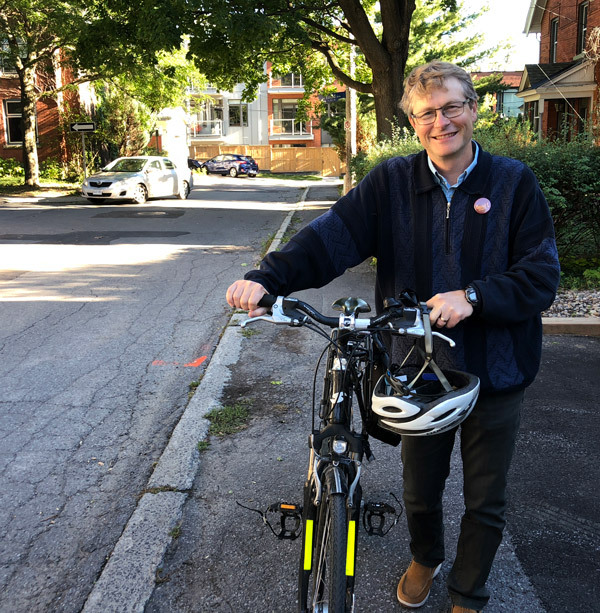 Capital Ward incumbent David Chernushenko said he believes that one reason he is facing four challengers this year might be because of rumours he wasn’t going to run again. 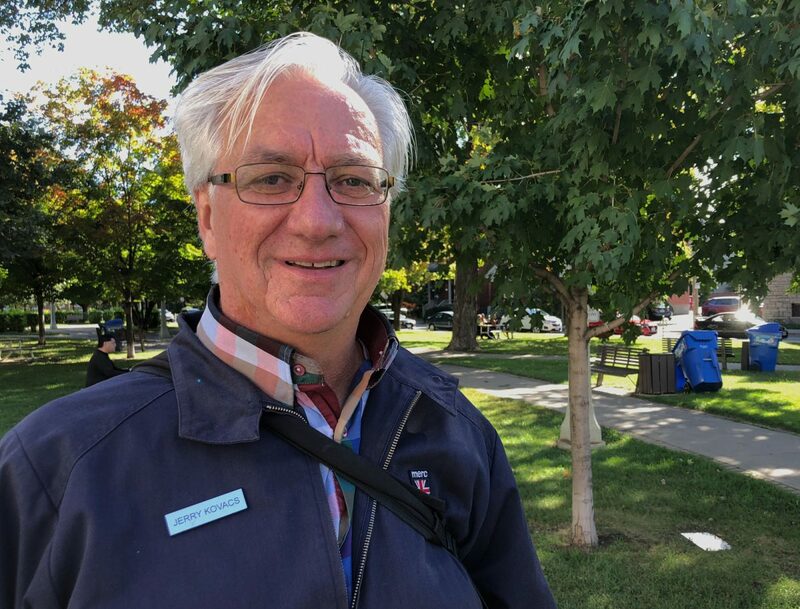 An open race makes it less intimidating for prospective challengers — just look at the 17 candidates hoping to replace the retiring Orléans councillor, Bob Monette. Still, Chernushenko said, incumbency isn’t always a good thing. “Is it an unfair advantage to have name recognition because you did a good job?” Chernushenko said. Maybe not, he says, because notoriety could cut both ways: name recognition can hurt you if you’ve done a bad job. “On balance, it’s probably a benefit. But it’s not all upside,” he said. Still, it’s hard to argue with the numbers. In Ottawa’s last election, just two of the 17 incumbents who ran for re-election lost. That’s fairly friendly to challengers when compared with other major cities. 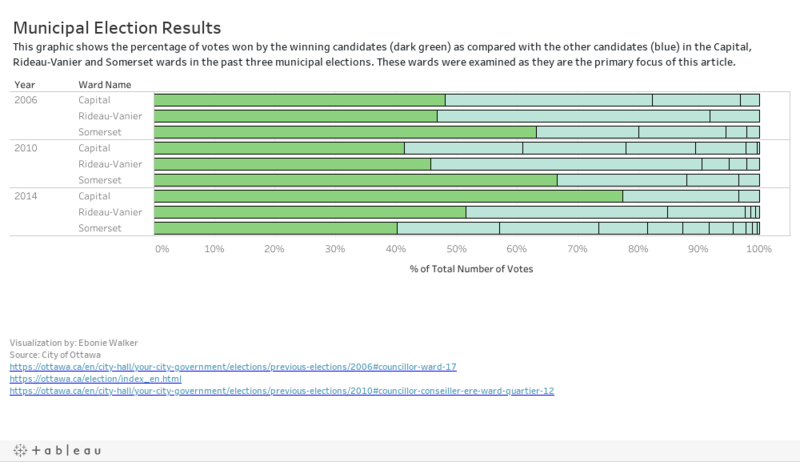 In Toronto, just one incumbent lost, while in Hamilton every single sitting councillor who ran again won. Yet the challengers keep coming, some simply undeterred by the advantages their sitting opponents might enjoy. 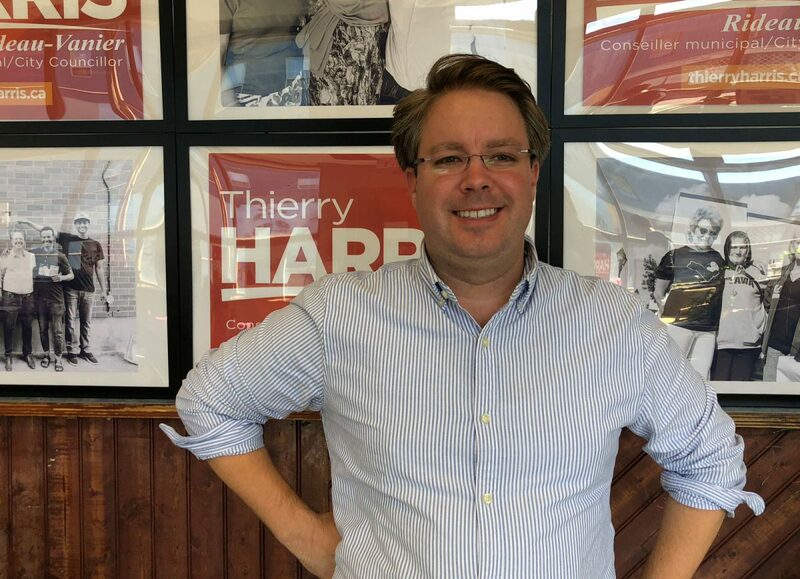 Thierry Harris, running against two-time councillor Mathieu Fleury in Rideau-Vanier, was also not intimidated by what he saw as his opponent’s strengths in name recognition and organization. “I’m going in to win it,” Harris said. His decision was based on his view of the incumbent, he said, not on his odds. But there is one change in the city’s politics that could close the gap between challengers and incumbents, Harris says. “The city should incentivize people to vote, because when you vote, you get the right people in power,” he said. 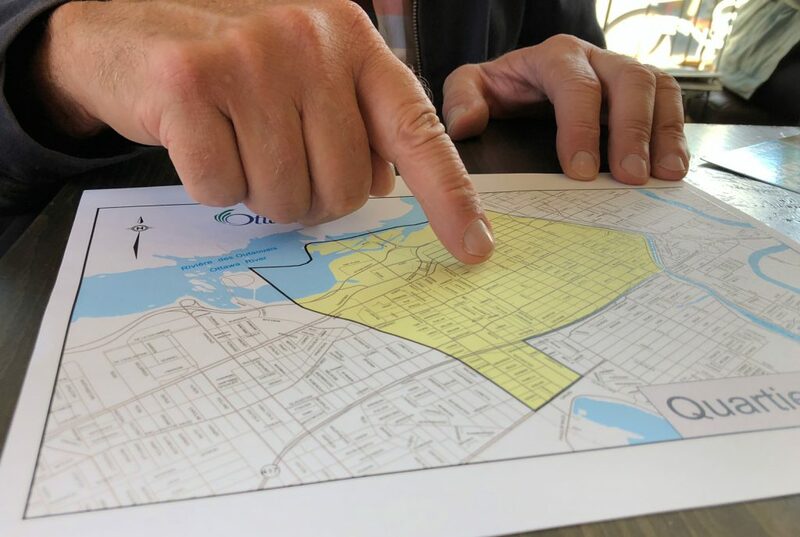 “Or, you get people who are actually representative of the demands of the entire community.” An end to the first-past-the-post electoral system in the city, he said, might help accomplish this goal. And there’s one maxim from the start-up culture Harris thinks would serve challengers well this election. I wonder if it is time to impose a penalty on people for not voting, as they do in Australia? Electors who fail to vote at a State election and do not provide a valid and sufficient reason for such failure will be fined. 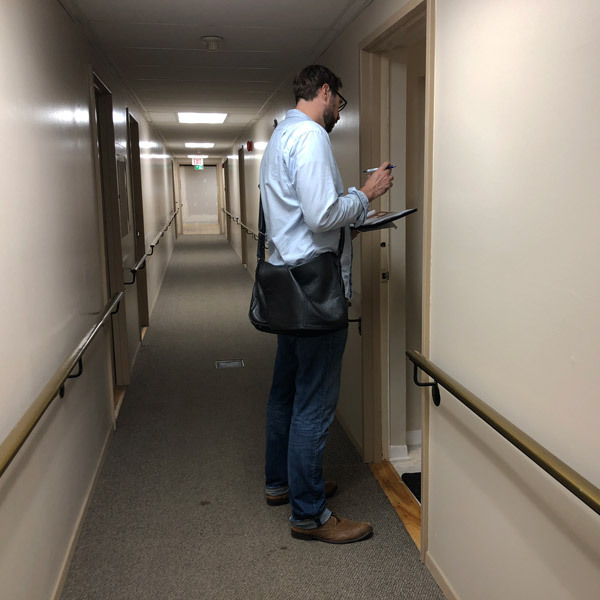 The penalty for first time offenders is $20 and this increases to $50 if you have previously paid a penalty or been convicted of this offence. https://www.elections.wa.gov.au/vote/failure-vote If they fail to vote in at least four elections, they can lose the right to vote for 10 years. Non-voters also might face difficulties getting a job in the public sector. … Compulsory voting for national elections was introduced in Australia in 1924, following a pronounced fall in turnout at the 1922 federal election. The advantage of this rule is that people take a greater interest in the issues and make better-informed choices. If this was tried at the municipal level in Canada it might be considered useful at the provincial and federal levels.